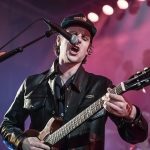 London troubadour Jamie T returns to Liverpool for the last date of his tour, and Getintothis’ Jessica Borden was there to see him on top form. Thursday nights, at the edge of the long awaited weekend. 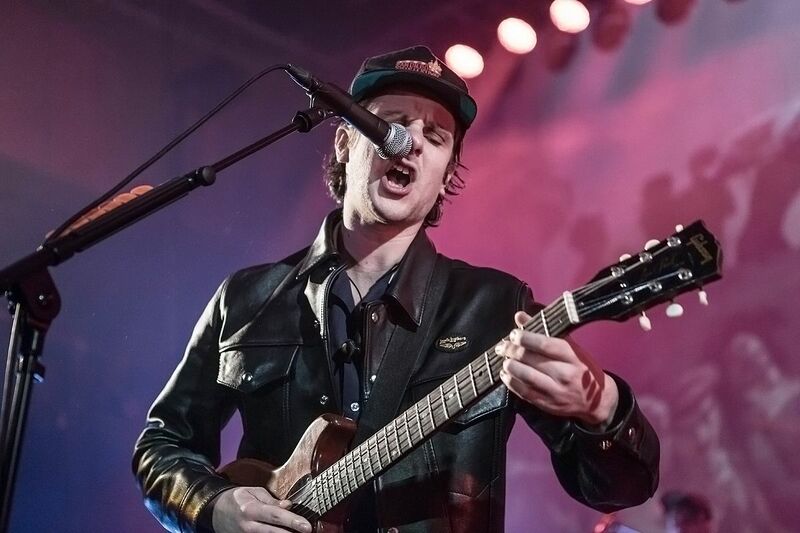 What better way to spend it than with Jamie T? 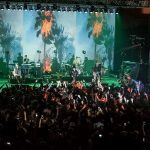 There was added anticipation for this gig – it was postponed by a month due to illness in the T camp, and it shows in the atmosphere leading up to stage time. We only caught the end of support Baby Strange, but they seem completely in control and in their element on the stage. They were the perfect pairing for both Jamie and the crowd. They seemed to draw large numbers, as early in the night the audience is already packed in. 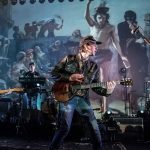 As a venue, the Olympia is the perfect platform for this gig. 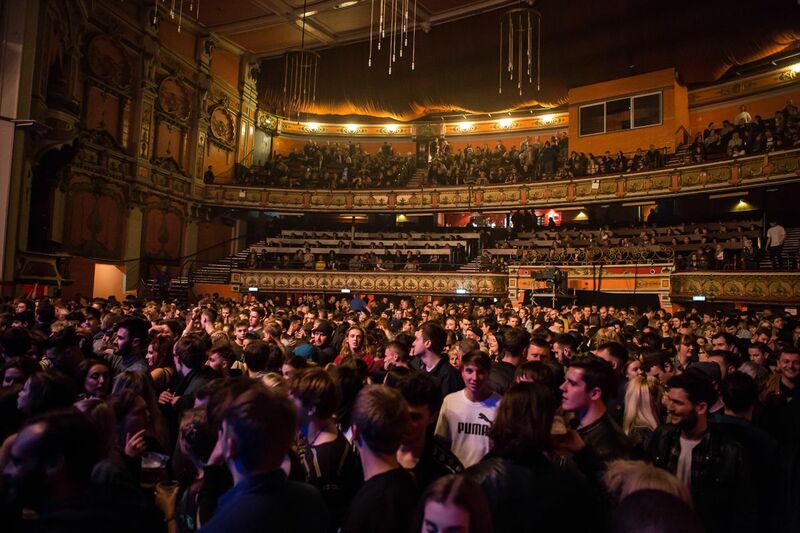 The beautiful historic setting which has high enough ceilings to allow for the crowds to explode with excitement, without the fear that you may melt in the heat, and the sound manages to fill up every single space possible. 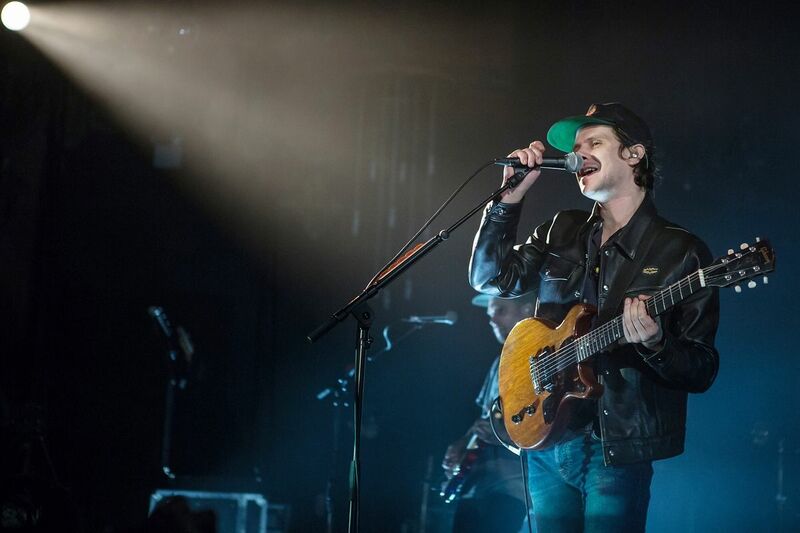 Everyone is stood in place and pints are in hand, and that extended wait is finally over as Jamie T and his band take the stage. 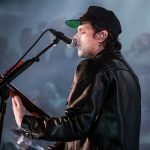 Launching straight into Power Over Men and Tescoland, the second and upcoming singles off the latest album Trick, you could easily mistake them as being stone cold classics in his repertoire as the crowd erupts singing every line. By the time Operation begins the room is in the palm of his hand. The sampling on Trick, which adds occasional narrative in the studio versions, appear to be missing from their live renditions, but it doesn’t take anything away. It seems the perfect decision to hold the samples such as the beginning of Tescoland back to allow each song to hit the crowd straight away. 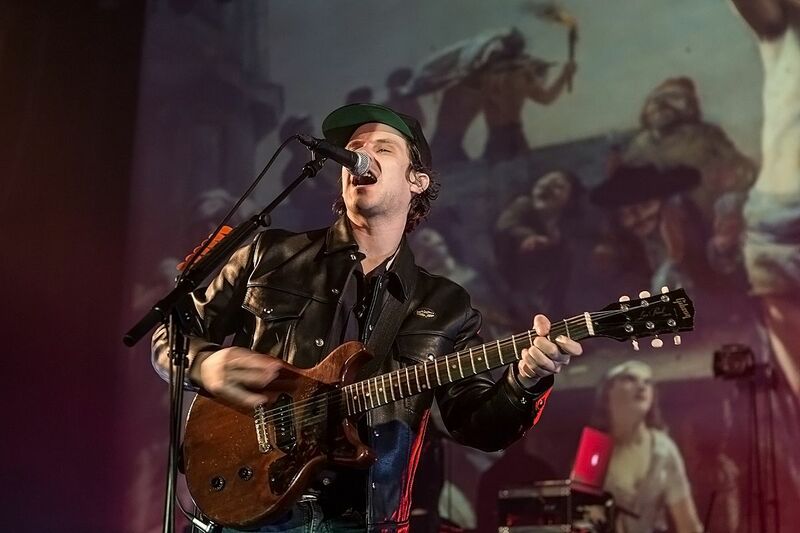 With a flurry of classics, from Salvador and 368 to The Prophet and Don’t You Find, and the reaction to the latest tracks like Dragon Bones and Tinfoil Boy, you see how the love fans have for Jamie T’s music has spanned his development. With each track, there is an outburst of excitement, with cheers and pint throwing. 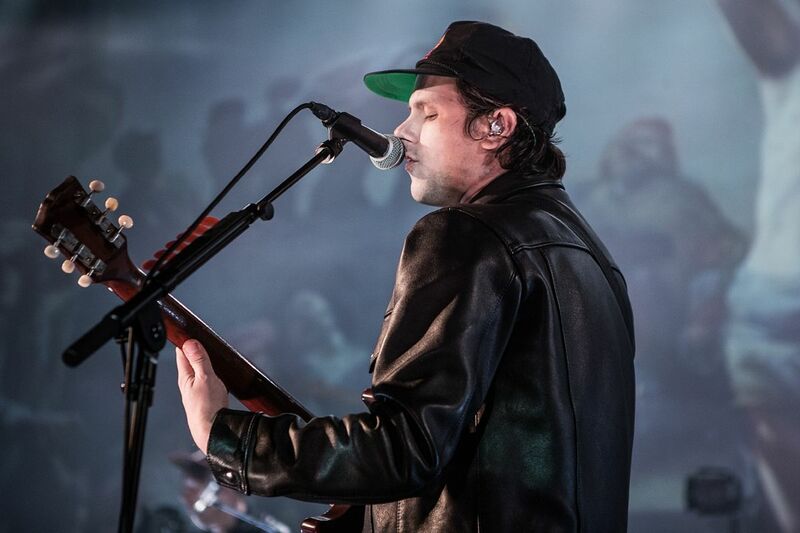 These songs have soundtracked the short lives of those still growing up. 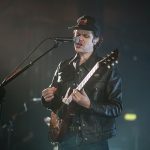 The crowd appears slightly distracted during the slower numbers such as Sign of the Times, but that says nothing of the band, more the reoccurring bad gig etiquette. 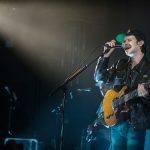 This track is delivered with the same heart wrenching honesty as is found on the album and shows a glimpse into Jamie T‘s world with his brutal open and honest nature. 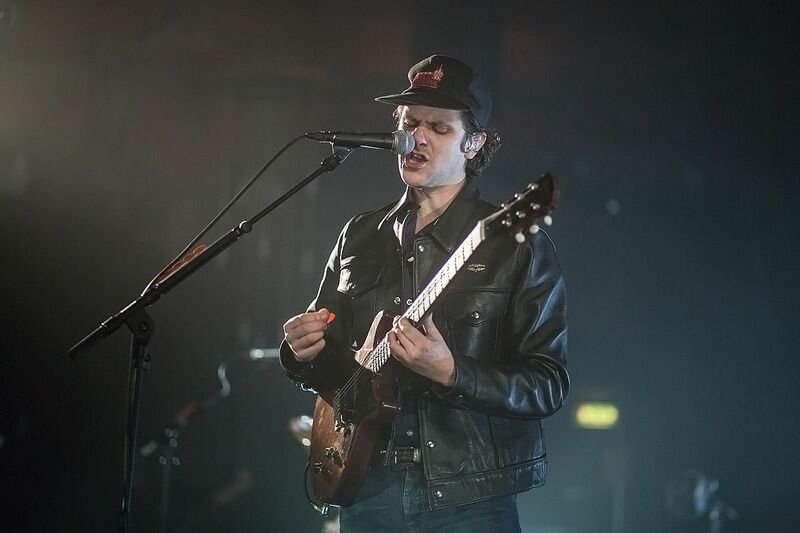 Sheila and Sticks and Stones – arguably his two most famous tracks – are unusually in the main set, so when it came time to encore he returned with a solo rendition of Back in the Game. 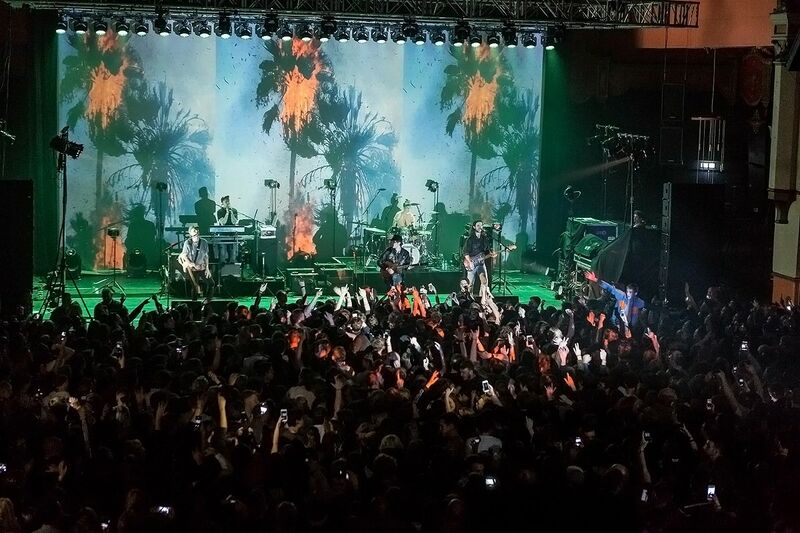 The sheer noise of the crowd meant that the band probably didn’t need to return. 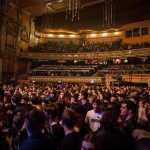 When they do, the slow build-up to Zombie creates a rush of anticipation whilst the crowd waits for the song to kick in, the pause rolls on whilst the crowd chant and yell. Then it goes OFF. The room ruptures into the chants and the ground shakes. 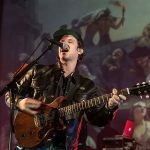 For all the anxiety and struggle that intertwines his music, Jamie T appears as one of the most in control and confident artists. 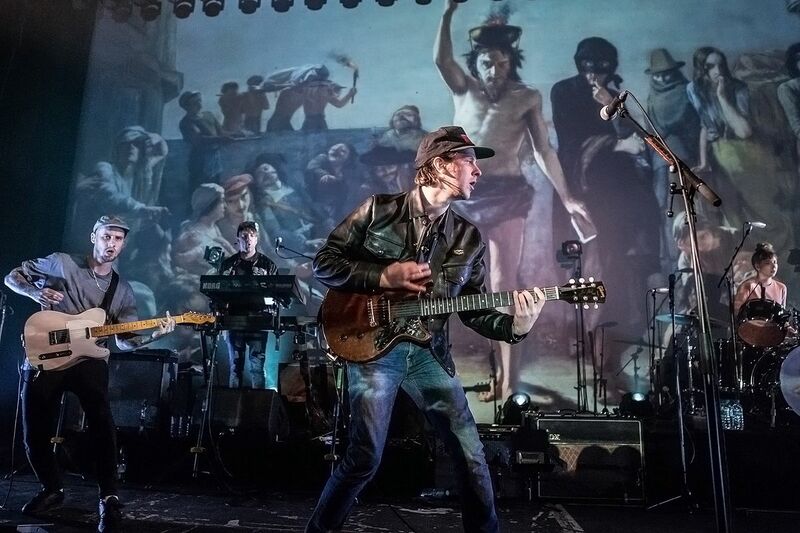 He captures his audience’s imaginations, and his music clearly means as much to them as it does to him.